All students who participate in a dance class have several performance opportunities throughout the year. 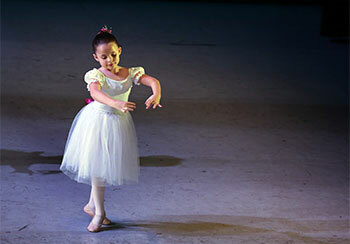 We believe that performing is an important part of a student’s dance education. These productions include the Nutcracker Suites, a full ballet production at the Palace Theatre in Stamford and a Spring Dance Performance Students in our enrichment classes including Tap and Jazz, Hip hop, Ballroom and Musical Theater along with our lower level classes will perform at Rogers Elementary School. To purchase tickets in advance, please call 203.989.1555 or stop by the Dance check in desk.